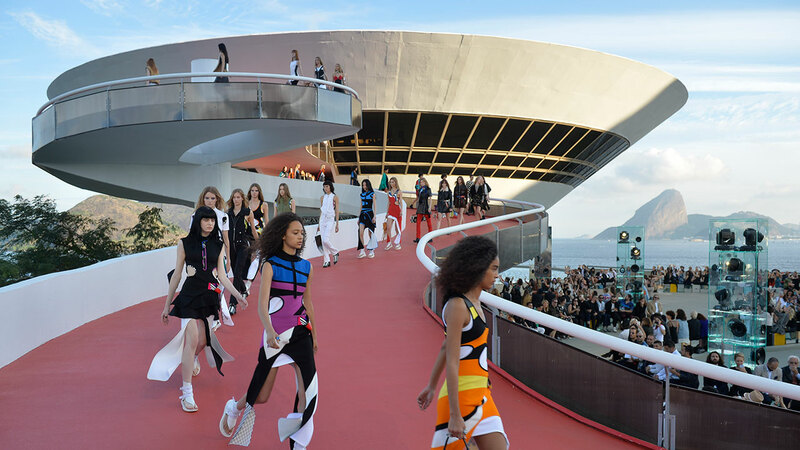 Ok so let's agree that the Louis Vuitton Resort shows are amazing, personally they are my favourite. 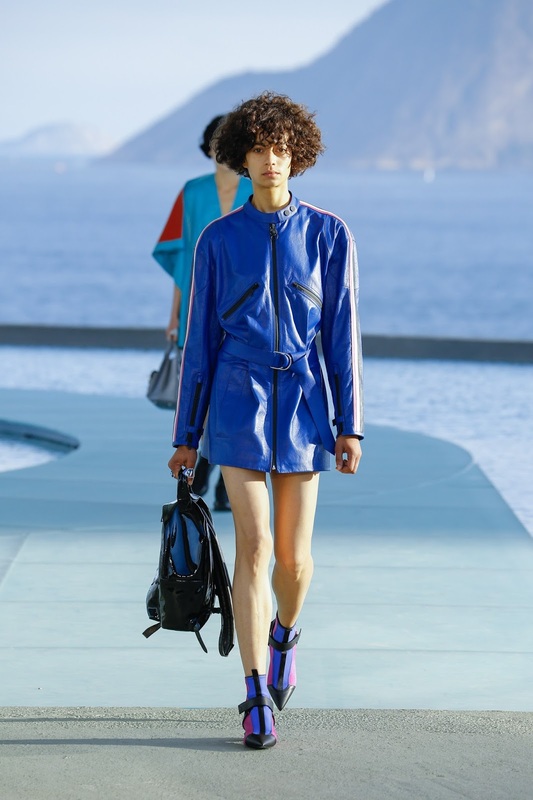 I could not wait to see what Louis Vuitton was preparing for this resort show and once again not deceived at all. 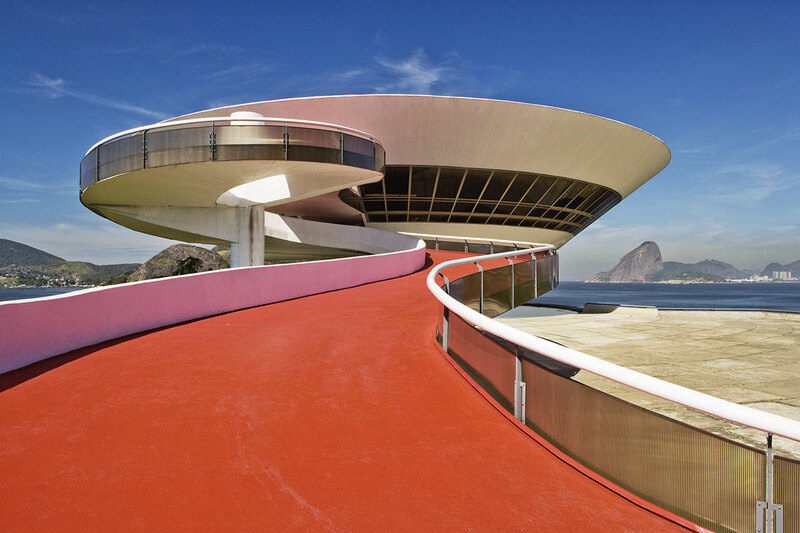 The resort show took place at the fabulous Niteroi Contemporary Art Museum in Rio de Janeiro designed by the iconic Brazilian architect Oscar Niemeyer. We see a quiet sporty collection designed by Ghesquière which is different and good to see. Those photos are absolutely amazing! Love love love love love the new Louis Vuitton collection! so many fabulous looks. very futuristic! So many unique pieces - what a cool show!